Download now and join thousands of legendary Dragon Warriors in a quest to rule the the galaxy in an anime RPG. 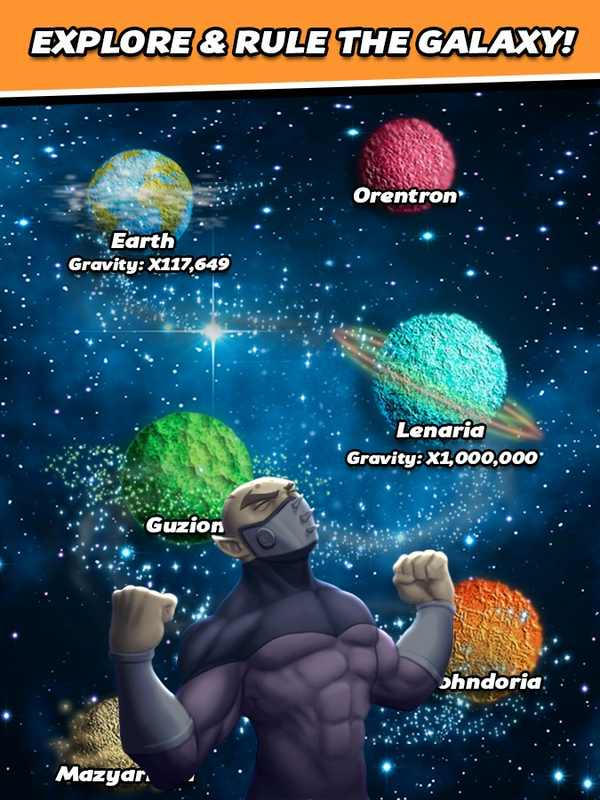 Long ago the legendary dragon god Skubata had created the universe. With his divine powers he created 4 Dragon Warrior races to roam the galaxy. Each Dragon Warrior race was given the superpowers of: Strength, Speed, Martial Arts and powerful KI ball blasts. The god is looking for a great Dragon Warrior to join him in the heavens to rule the universe. Only one can reach the top, Will it be you? 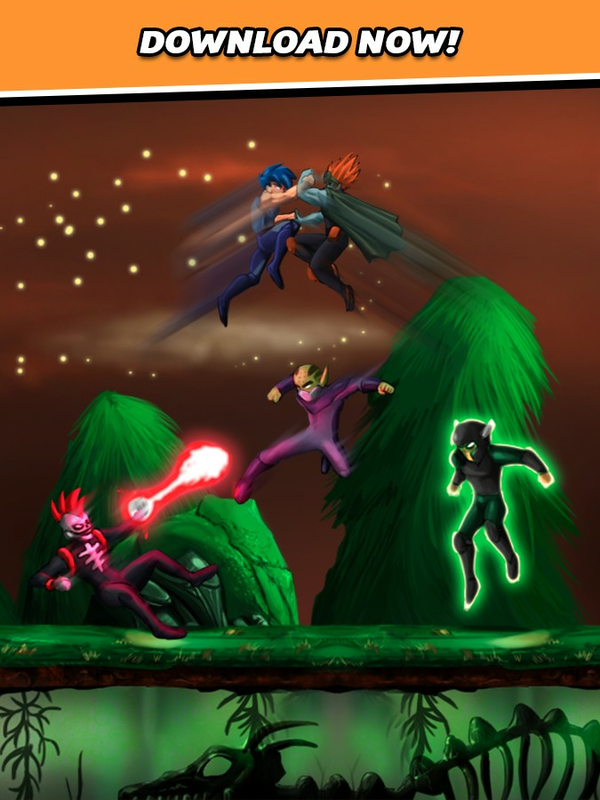 5/5 "Loving it hands down the most addictive platformer on this side of the galaxy!" 5/5 "Great!!! Im really hooked with this game.."
We are dedicated to making Evostar: Legendary Warriors RPG the best Action RPG on mobile! New content will be added regularly. 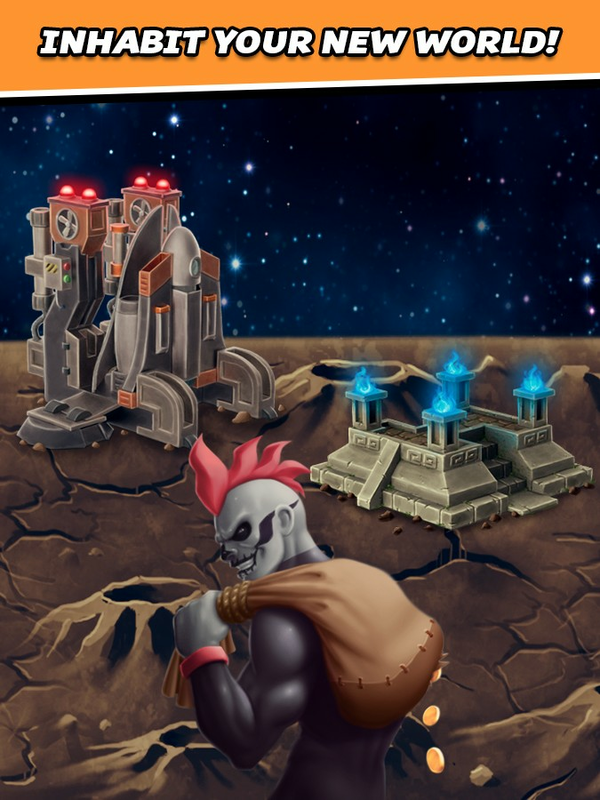 ✔ Travel, fight and defeat enemies across the galaxy! 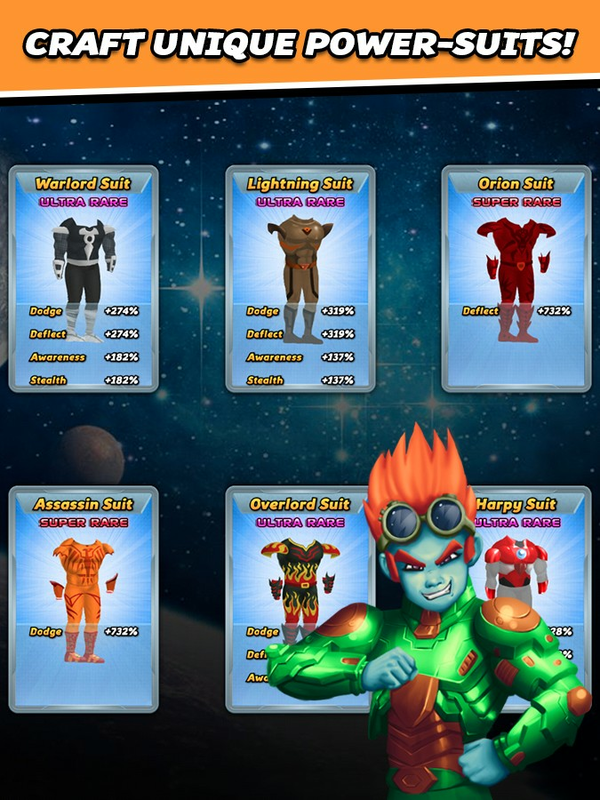 ✔ Beat each level in each planet and become the greatest heroic space warrior! ✔ Handle various exciting higher gravity levels as you get stronger! 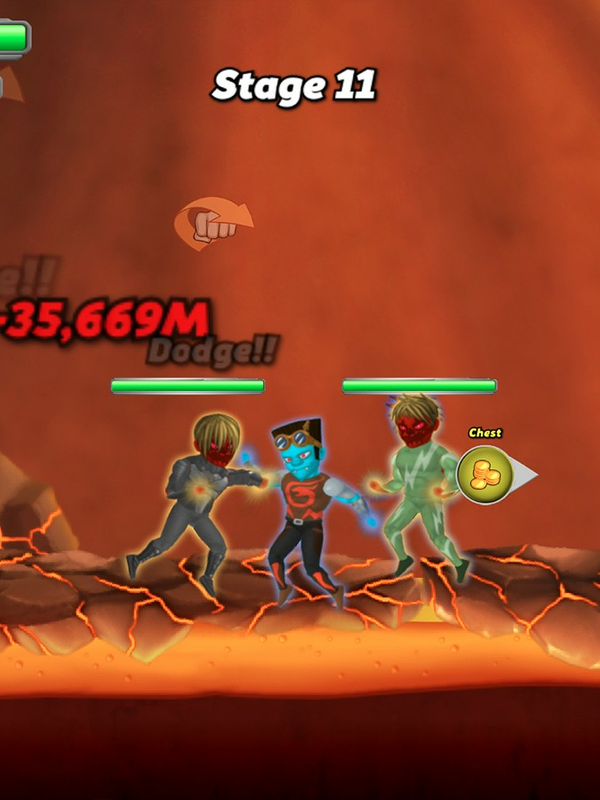 ✔ Inflict massive damage on your enemies and dodge or deflect their attacks! ✔ Craft legendary Power Suits! 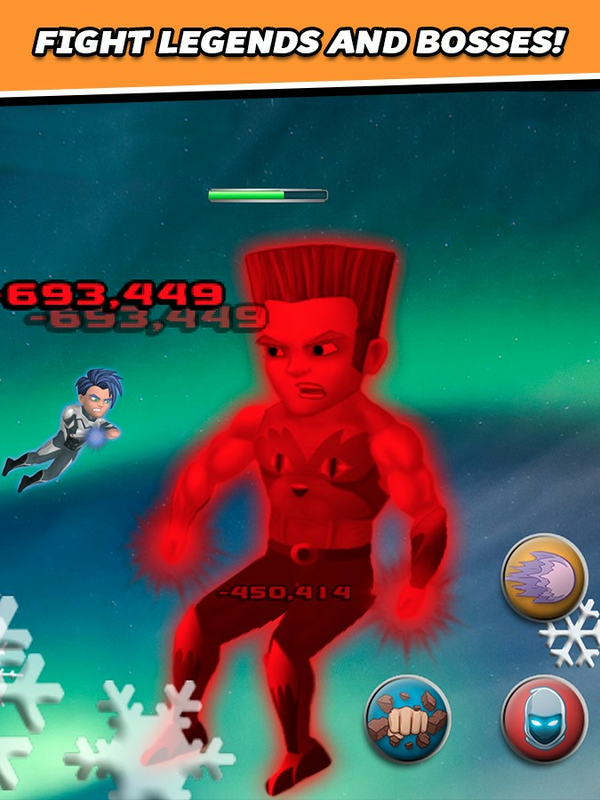 ✔ Slay your enemies in fast paced fights full of action! ✔ Power up your anime warrior and upgrade his attributes to legendary levels! ✔ Collect lots of exciting loot after every fight! ✔ Transformations - When you upgrade your attributes enough, something legendary might happen…! ✔ Fight and defeat legendary enemies, and become stronger after every fight! ✔ Awesome anime like experience might resemble the feeling of the great anime such as naruto or dragon ball z! ✔ A classic RPG - upgrade your attributes, craft your own various Power Suits and collect loot! ✔ Never-ending number of levels to beat! ✔ Slay infinite number of enemies in legendary heroic fights across the galaxy! ✔ 50 unique Power Suits you can craft! ✔ Break chests and collect their loot while you slay your enemies! ✔ Enjoy the exciting action by flying super-fast wherever you want! ✔ Collect loot from your very own Spaceship! ✔ Awesome graphics, sci fi and anime effects! ✔ Cool sci fi action themed sounds and music! ✔ Heroic anime themed warrios, placed in a beautiful sci fi world! ✔ Fight and defeat your enemies in this new exciting sci fi free role playing game. 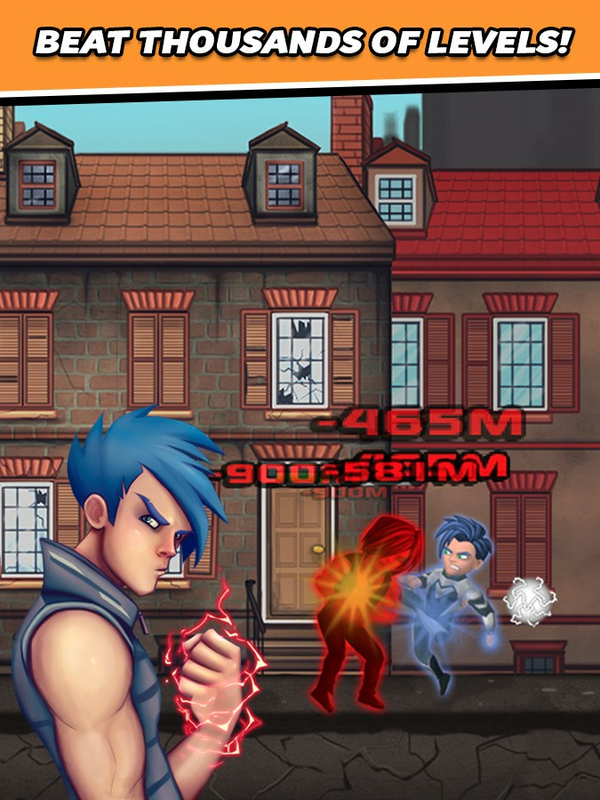 Join the action in Evostar: Legendary Warriors RPG and fight to become the greatest and strongest anime warrior in the galaxy!